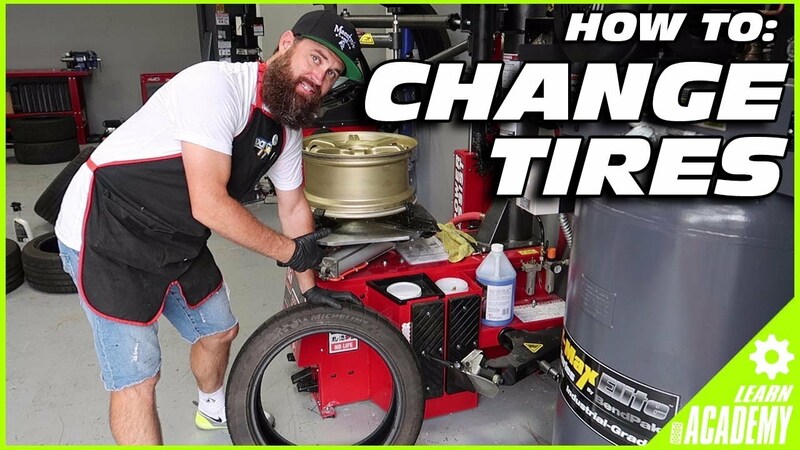 WATCH: A video explaining start to finish of a topic every car guy should be interested to know! How does it get better? With Mickey of course. Title says it all, great stuff to know.